Whether for business or pleasure, the long haul road trip is a staple of American life. Almost everyone has experienced a long trip in the car at some point or other, and no matter how enticing or profitable the destination, chances are certain points of that trip were stressful. Staying focused on anything for twelve, ten, eight, or even six hours is an impressive feat, but when you’re driving a simple mistake can have life or death consequences. That’s why it is so important to stay focused when you are on the road. 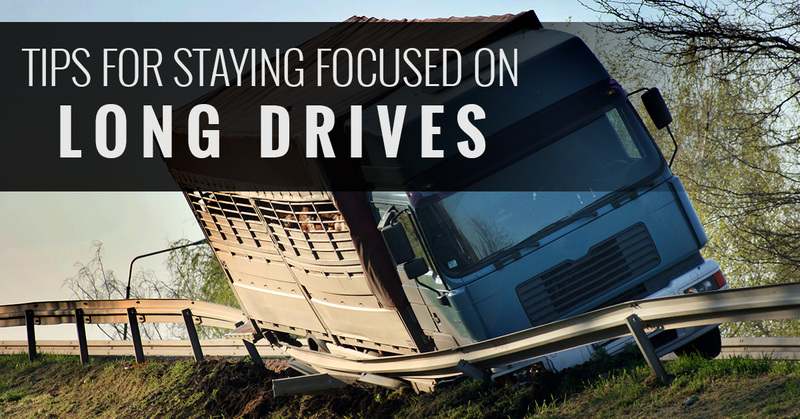 Since we provide fuel delivery in Fort Worth and beyond, we thought we’d offer some tips for staying focused on that long drive. Maintaining energy on a long trip starts before you ever get in your vehicle. Be sure to get at least the recommended eight hours the night before. If you’re not leaving in the morning, it’s also a good idea take a good nap before your departure. Sleep deprivation has been shown in studies to be comparable to that of alcohol intoxication, which means you should stay rested both for yours and others safety! Okay, we’re not actually talking about fueling up your vehicle, but rather your body. It may be tempting to drop by the fast food restaurant to save some money in time, but a hearty, healthy meal will give you the energy you need to stay focused for hours on end. Complex carbohydrates and protein are what you’re looking for, so make sure to load up on meat, fruits, veggies, whole grains, the works. Not only will you feel better than when you eat unhealthy fast food, you’ll be more focused too! Regular pit stops are a staple of long road trips. But they’re more than just a distraction from the road, they’re a chance to recuperate. If you’re tired, make sure to include a 20-30 minute nap in your stop, as even short naps greatly increase focus on the road. At the very least, you should get up, walk around, and stretch. Your blood flow is constricted when you remain in a sitting position for too long, which is not only bad for your health, but can decrease focus as well. If you’re on a commercial job, a truck and trailer inspection is the perfect excuse to stretch your legs and keep the boss happy. People have long been aware of the effect music has on people’s mood. On a long drive, you can use that to your advantage to stay focused. If the music you have on isn’t doing the trick, try changing the genre or turning it up. If that doesn’t work, it’s probably time for one of those pit stop naps we mentioned earlier. If you’re driving all day, that first meal isn’t going to carry you all the way through. Likely, the second meal won’t either before fatigue starts setting in. As with your first meal, healthy is better, as sugary foods have a short intense high followed by a crash. However, in a pinch, grabbing a bag of Cheetos or M&Ms can’t hurt too much. This trick is more dependent on the environment, but if the weather’s nice you can kill two birds with one stone by opening your windows on a drive: enjoy some fresh air and jolt your system back into focus. Hopefully these tips help you on your trip. 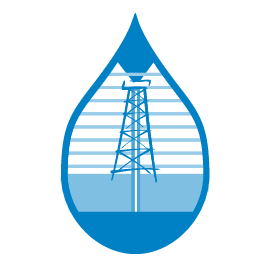 Here at Reeder Distributors, we want everyone who takes advantage of our Fort Worth fuel delivery service to have a safe trip. If you’re interested in taking advantage of all our company has to offer, don’t hesitate to call one of our friendly representative today.